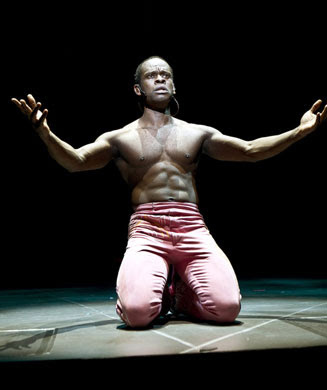 I've long been a fan of music from West Africa - in particular Nigerian Afro Beat and the music I hear from Mali and Senegal - so it was a no-brainer when I read a very favorable review of the Broadway show Fela - conceived and directed by master dancer and choreographer Bill T. Jones that I would go to see it. I found reasonably priced tickets online through Theatermania (they are a fantastic resource for reduced priced theater tickets). I saw the show this past Wednesday and I was totally blown away. Throughout the play my emotions were highly charged by this beautiful spectacle of song and dance. It looked at times like a Malick Sidibe photograph come to life. 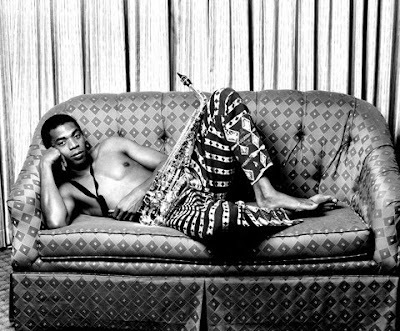 I couldn't say enough great things about Fela - so if you get the chance go before it is gone. I also came away from the experience having learned about the life story and struggles of an amazing musician who previously I had known very little about.